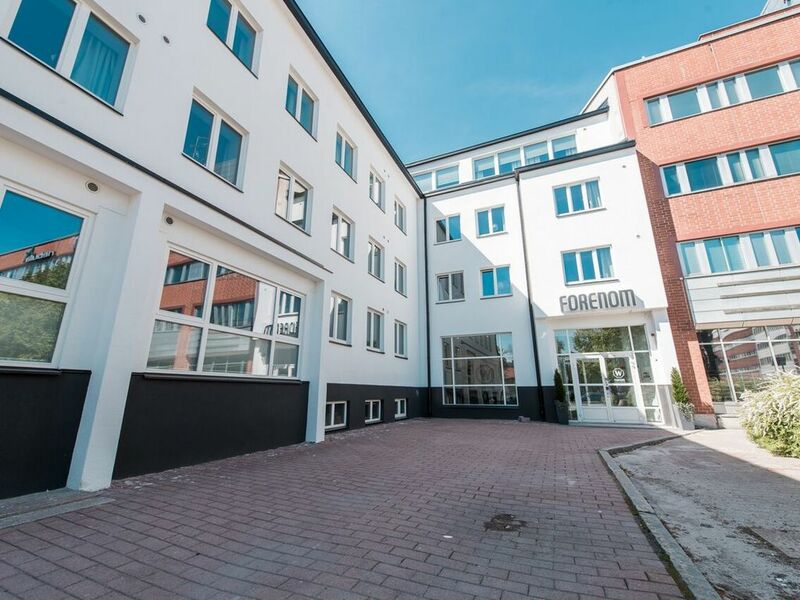 Recently renovated apartment building in the heart of Lauttasaari. Convenient for short and long stays. These apartments have all you need to have a pleasant stay. Apartments have own kitchen with dish washer and own brand new bathroom. Laundry room at guests´ disposal. Ocean is very nearby, all of the necessary services are with a stone throw away - e.g. three large grocery stores wihin 100 metres. Busses go in front and walking to the future metro station and new shopping mall is only 800 metres. The apartment is fully furnished and you can find dishes in the kitchen so that you can have breakfast and prepare dinner. Services to help your day-to-day life (for example, cleaning services) are also available to the apartment. After booking, you will receive payment instructions and a payment link from the property via email. Credit cards are only needed to guarantee your booking. This apartment has key code locks. The code will be sent to you by SMS and email by 16:00 pm on the day your reservation begins. Enter the five-digit code followed by hash on the keypad on the door, for example 12345#. If you enter the wrong code, press the # key again before re-entering your code. Alojamiento muy adecuado.El detalle de acceso por clave,muy cómodo.Muy contento con la estancia.